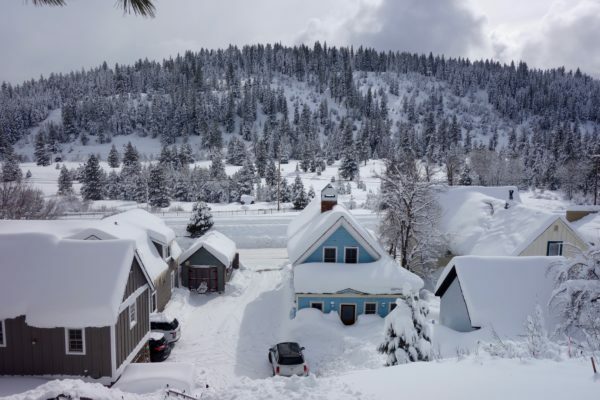 This winter went from great to amazing as a four day storm dropped five to eight feet of snow over the Tahoe Region. 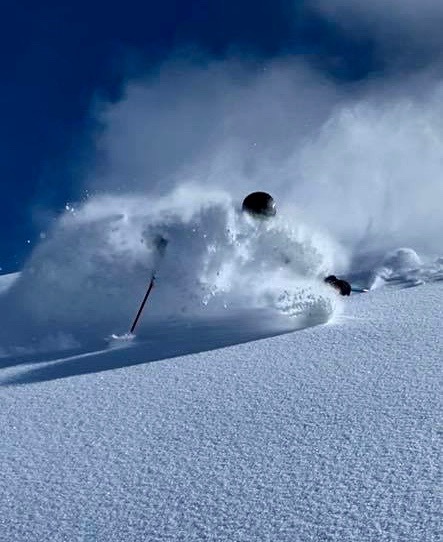 This one finished with a day and a half of blower pow that resulted in truly bottomless ski conditions. 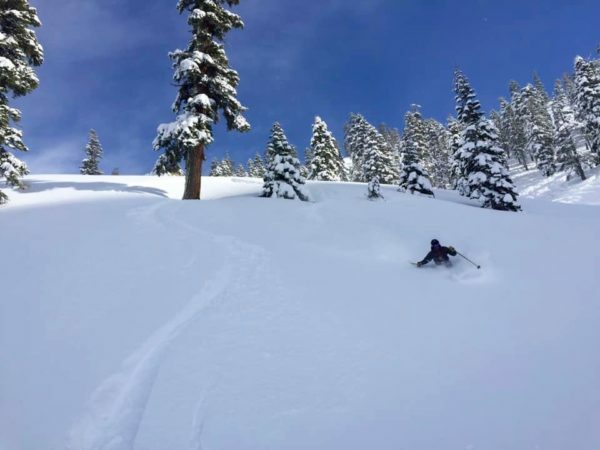 Squaw Valley’s legendary KT-22 opened at noon on Tuesday, February 5 just as the skies cracked bluebird. 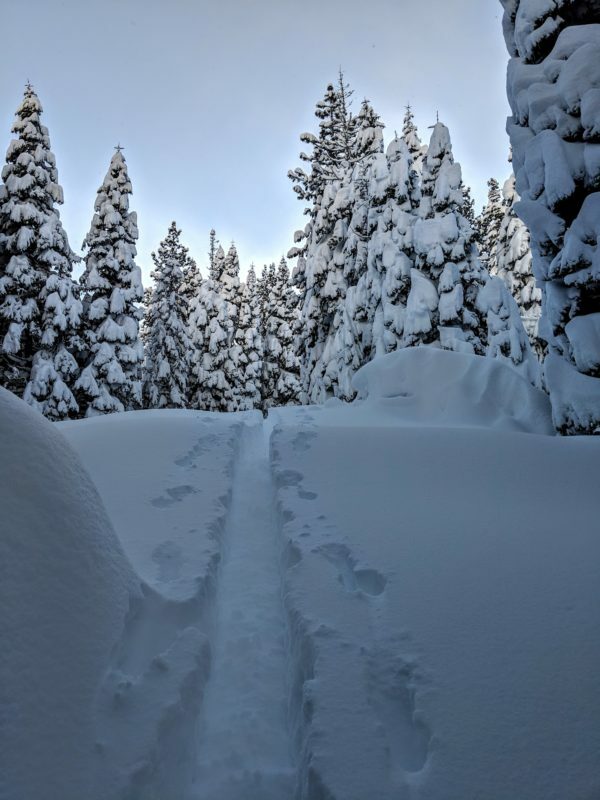 MSP Filmaker and North Tahoe local Scott Gaffney called it the deepest sunny day he’s ever skied at Squaw. Ski touring was nearly futile as pole plants pushed into the abyss and ski tips were prone to submarining. Cold temps this week are keeping the trees looking like a Dr. Seuss winter wonderland. 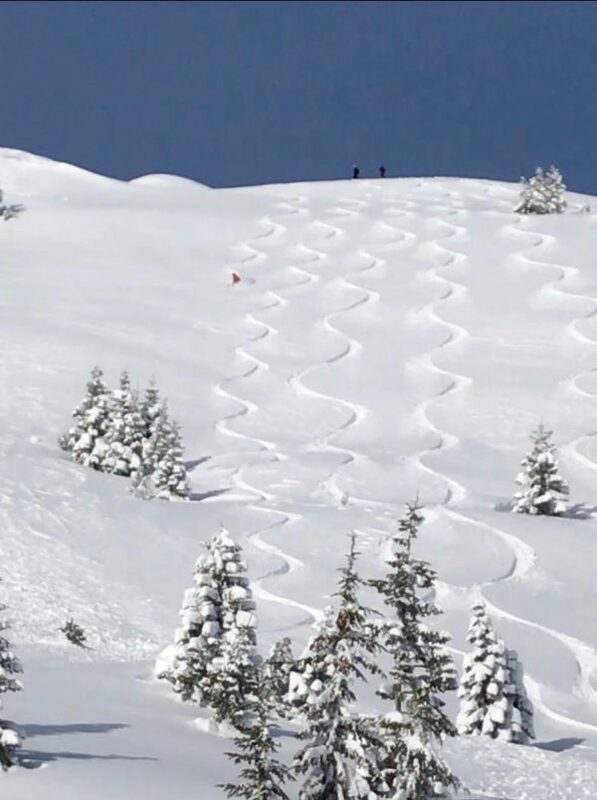 If one can obtain Nirvana through skiing, this must be what it looks like. Mark Durgin makes the most of lunch break at Squaw Valley. 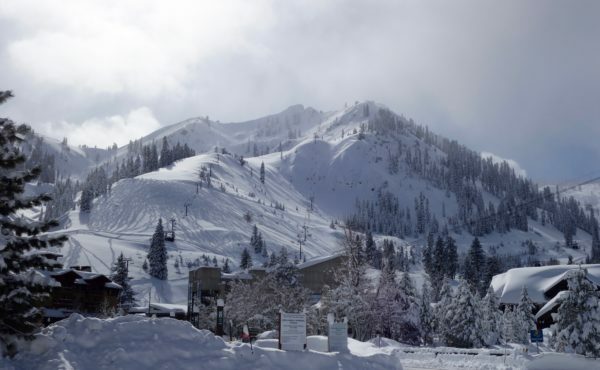 Squaw Valley just before noon on February 5, 2019. Farming pow at Alpine Meadows.